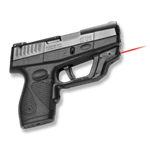 Crimson Trace LG-433 fits Kahr .380. MSRP is $219.00, check your cart for the sale price. Savings are significant on your purchase! 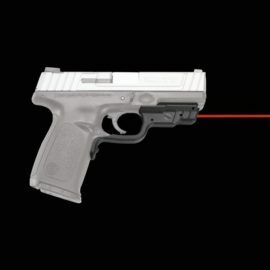 LG-433 Crimson Trace laser guard for Kahr .380. Red laser fits on the trigger guard of the Kahr .380. Monthly coupon does not apply to lasers. MSRP is $219.00. See the TJ Target sale price once you view your cart.